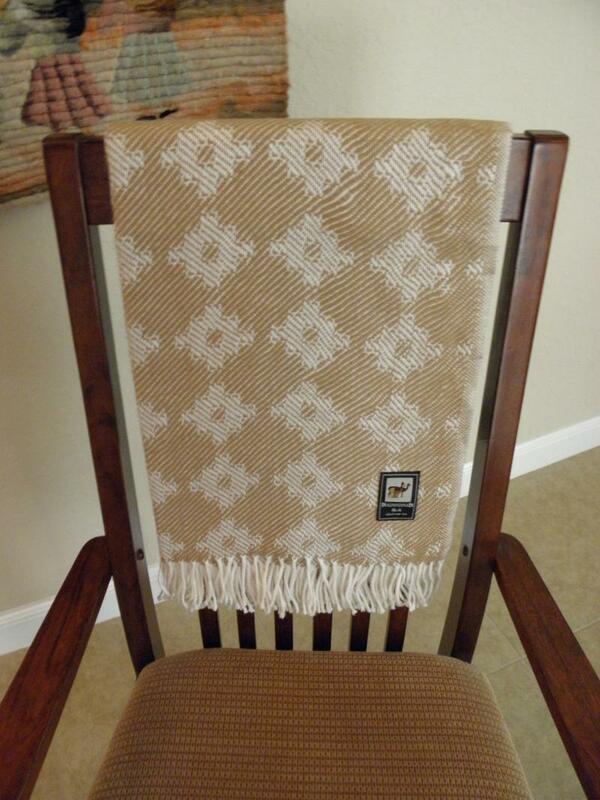 We are pleased to bring you Alpandina brand of Adult Alpaca Super Fine throws made in Peru. 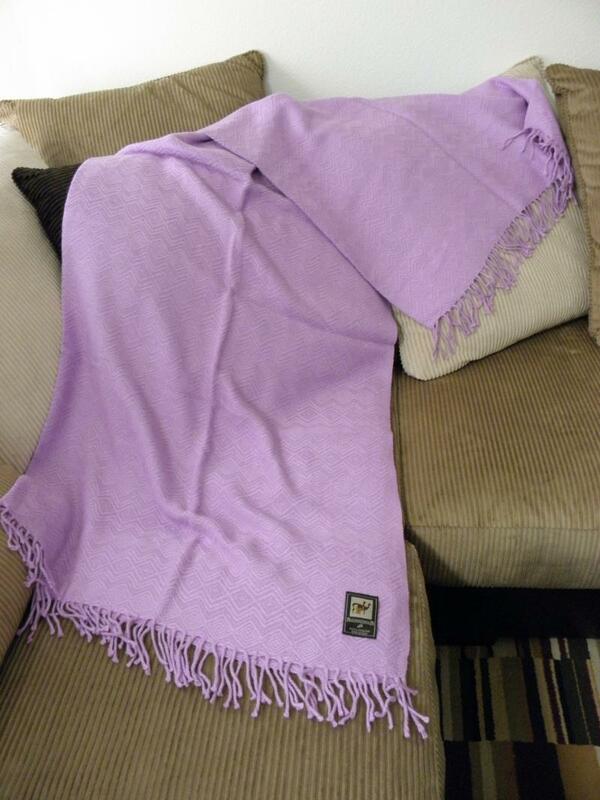 Each measures 70 x 54 inches with an additional 3 inch fringe at the ends. Fiber content made of 80% alpaca, 20% synthitics. These can add a touch of warmth and color to any home decor. 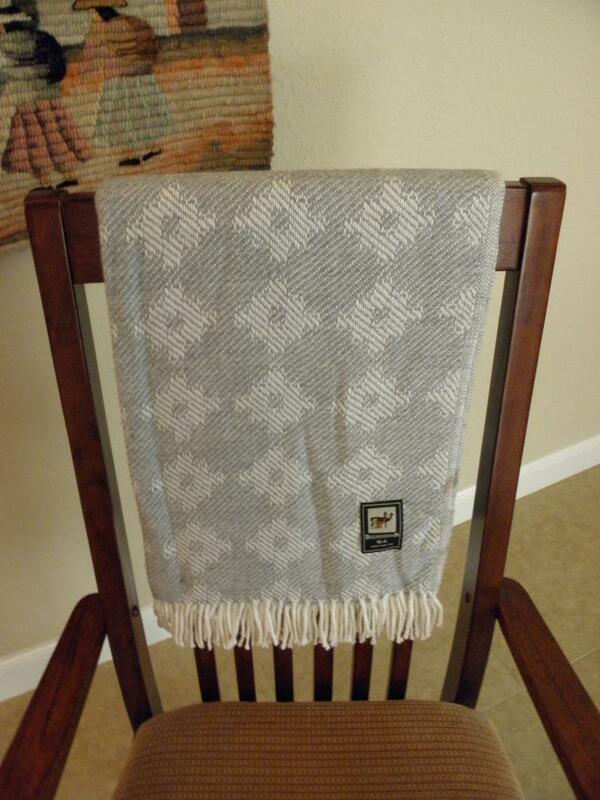 If you are thinking of purchasing more than one, please contact us prior to your purchase and payment so we can help save you on the cost of shipping your Throws. If you are a customer who lives outside of the United States, please contact us prior to making your purchase. We want to ensure that you receive your item(s) in a timely manner and we would want to verify your address and shipping method too.